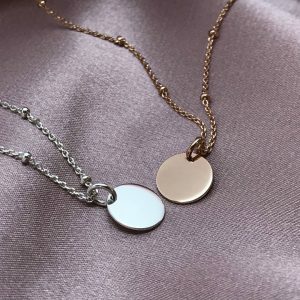 Twice as nice! 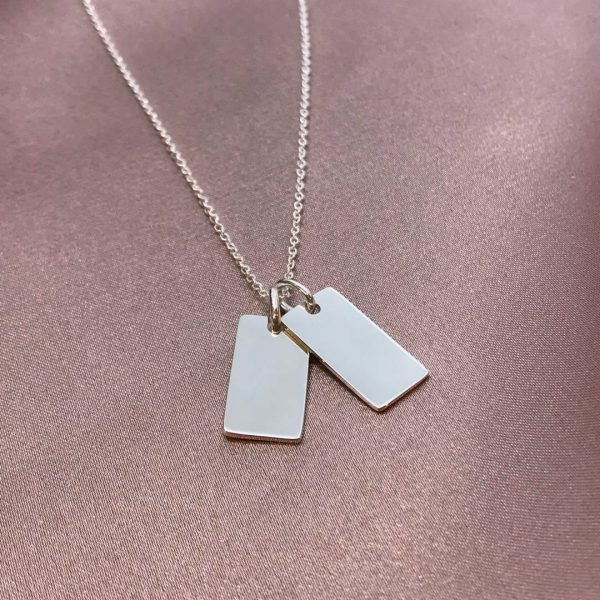 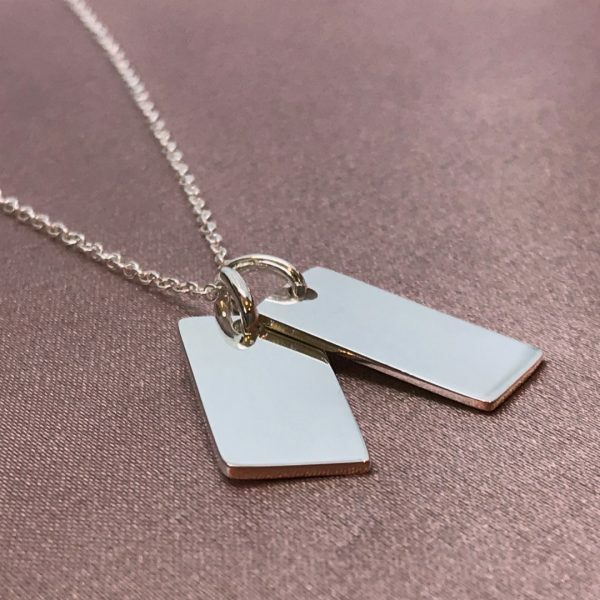 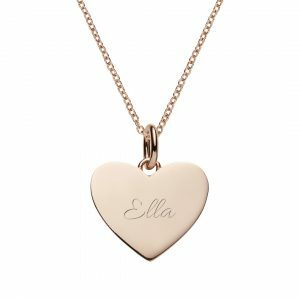 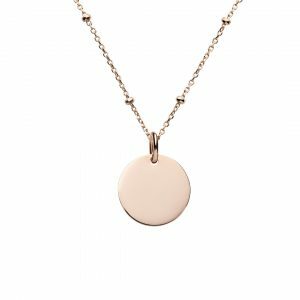 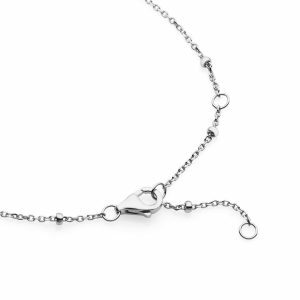 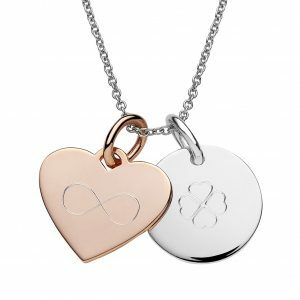 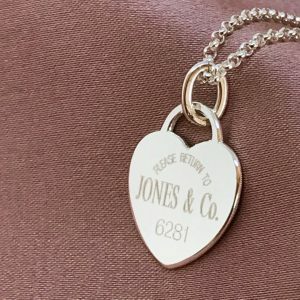 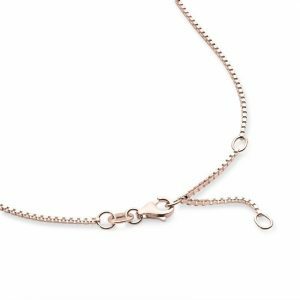 This double mini tag necklace made from sterling silver – perfect for personalising with couples names, BFF’s, special dates, initials or children’s names. 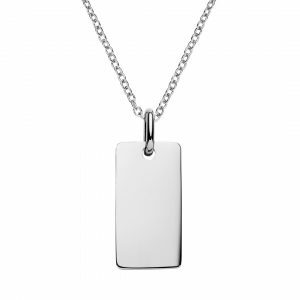 Each sterling silver mini tag is 9mm wide x 18mm high and can be engraved on both sides. 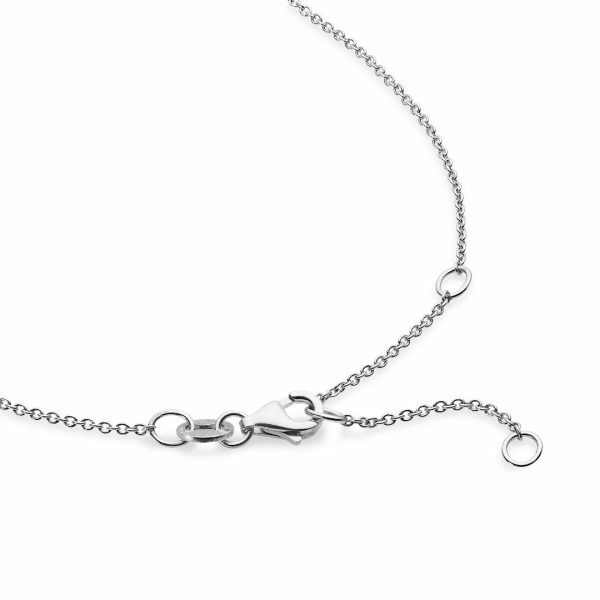 The sterling cable chain is 46cm but can be shortened to 44 and 42cm. 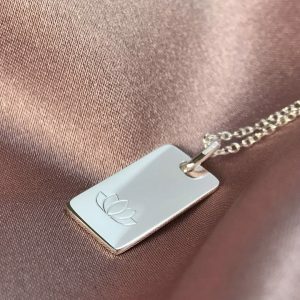 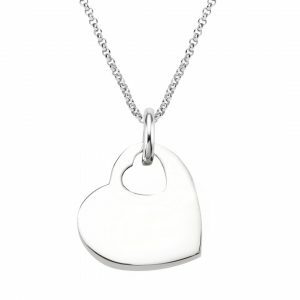 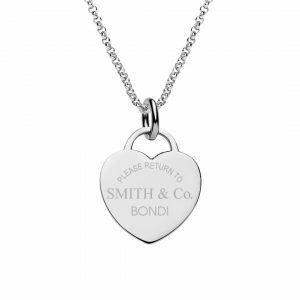 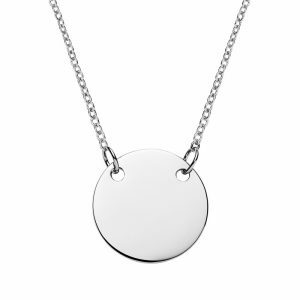 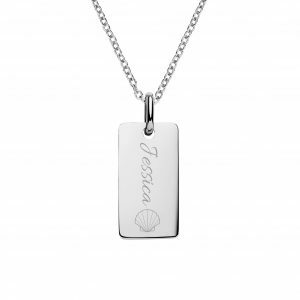 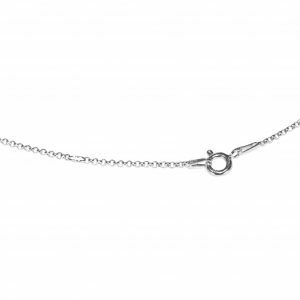 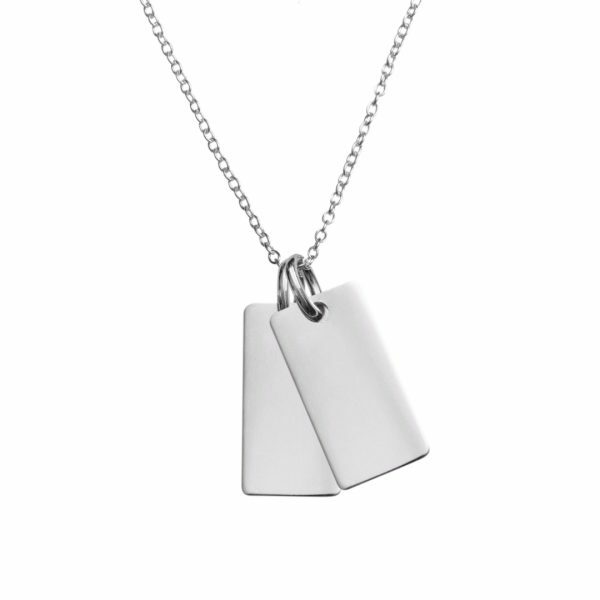 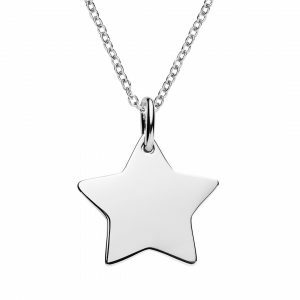 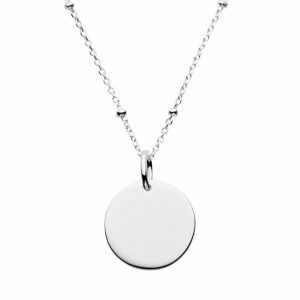 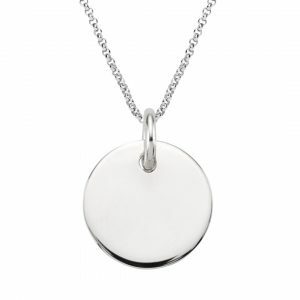 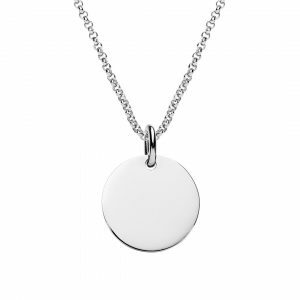 Womens sterling silver double mini tag necklace can be engraved on both sides mini bar pendants. 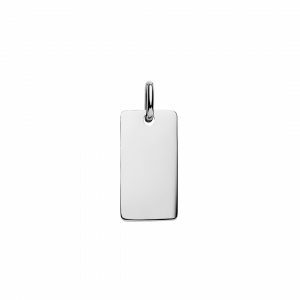 You can also engrave on the back of each of the mini tag pendants if you wish.